Now that Spring has arrived, I am finally able to return to blogging from my outdoor patio (yeah!) and this warm weather has me wishing for some Hawaiian shave ice. 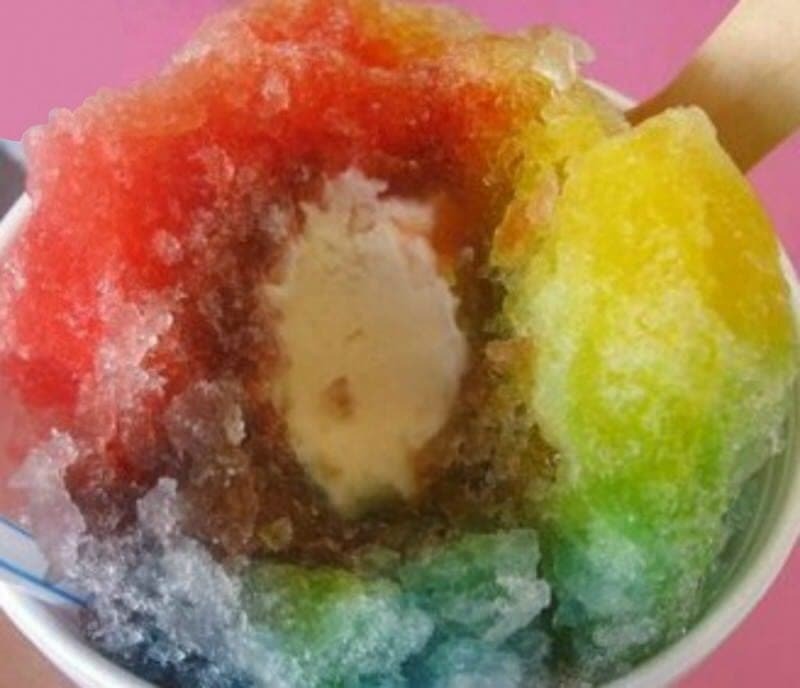 Shave ice is where a block of ice is “shaved” and formed into a ball with flavored syrup poured on top. The treat is typically served in a paper cone or cup. Often the flavor and calories are amped up by adding sweetened condensed milk on top, adding ice cream to the bottom, and/or adding azuki bean paste. It’s similar to a snow cone except the ice has been shaved rather than crushed, resulting in “fluffier” ice. This dessert, which is believed to have originated in Japan over a 1,000 years ago, has become a local island food in the state of Hawaii, particularly on the Big Island. On the Big Island, it is also called ice shave by many locals, although it is known as shave ice as well. 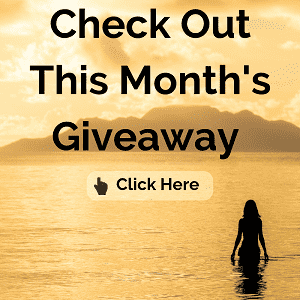 I’ve sampled some ice shave on both of my trips to Hawaii and will share my favorite place for ice shave on the Big Island, Itsu’s Fishing Supplies, as well as a list of some other good spots to try shave ice while on the island. UPDATE 2017: Itsu’s Fishing Supplies closed in March 2017 as the family retired and have taken their antique ice shave machine with them. However, the eatery reopened soon after with new owners and is now called Killah Grindz. It is still serving similar food but not sure about ice shave. 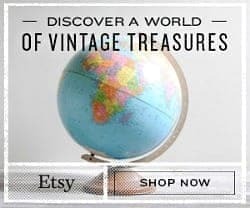 If you visit Killah Grindz, would love your feedback in the Comments! Yes, our favorite little spot for ice shave on the Big Island is a fishing supply store! The store is tucked away on a quiet street in a white and pink-trimmed building which sells fishing bait and tackle. However, inside this family-run little shop, you will find a bit of everything from fishing supplies, groceries and snacks, hot food items, rainbow popcorn, and the popular ice shave. Now, in addition to the great taste of the ice shave at Itsu’s, there are a few other things that likely contribute to its popularity. 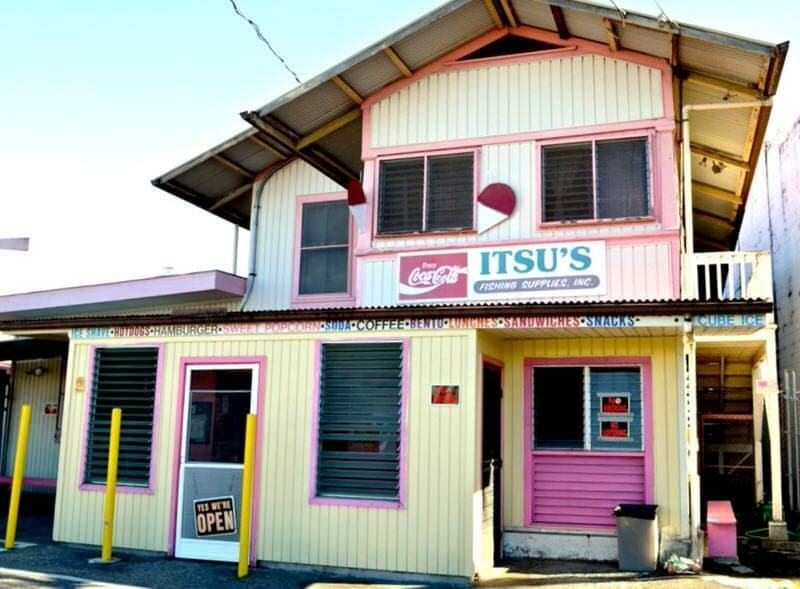 The first is that you have to be a bit in the “know” to find this place as it is not on the main tourist path and who goes to a place called Itsu’s Fishing Supplies expecting to find good shave ice and local food? The place is also family run and has been a local’s favorite for generations. The other thing that makes getting ice shave more of an event is that it is only offered for a limited time each day. Generally, ice shave is only served starting at 2:00pm each day, so if you get there earlier you’ll likely not be able to try the ice shave as they make it to order. 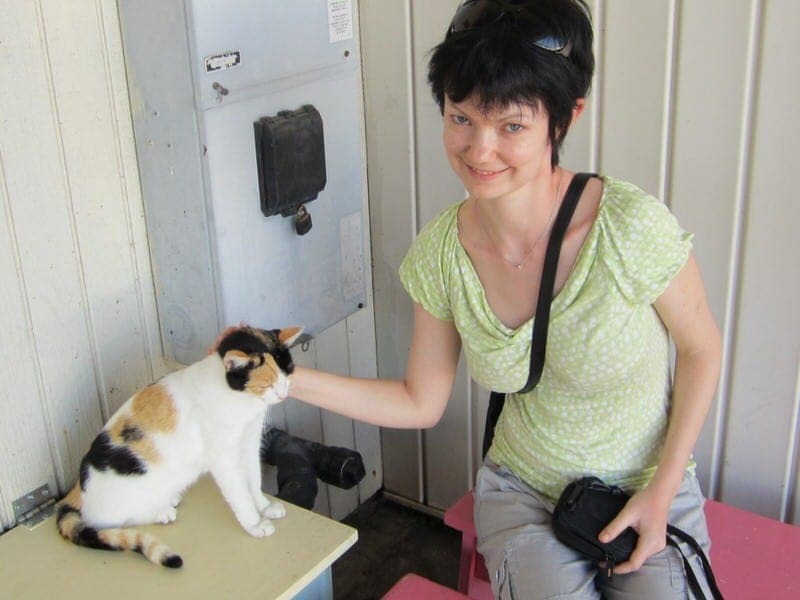 Now, the first time I went to Itsu’s was a few years back with Ethan on our first trip to the Big Island. There is a small parking lot out front, but if this is full there is additional parking available nearby. After going inside, the owner told us they were still finishing up lunch service and to come back in 20-30 minutes. We went outside and walked around, played with a couple of cats, and sat on the pink benches outside for a bit until they turned on the ice shave machine. A separate line forms at a separate door entrance just for the ice shave, so don’t get in the food counter line. A steady trickle of cars and pedestrians began arriving as the ice shave line formed. Once in line, we were confronted by several daunting choices. To split or not to split? Which flavored syrups did we want to try? Should we top if off with condensed milk? Should we make it a “deluxe” and add ice cream and azuki beans? For $1.50 you get your choice of 1 or 2 flavors or you can ask for the “rainbow” flavors which I believe are blue vanilla, strawberry, and pineapple For an extra $0.50 you can add ice cream or azuki beans (a.k.a., red beans) or $1.00 to add both. You can also add condensed milk to the top. Now, for our first go around. Ethan and I chose to each get our own ice shaves in order to try more flavors. I got a rainbow with ice cream and condensed milk on top and he got a plain one with lilikoi (passion fruit) and a second flavor that was either coconut or bubble gum (can’t remember which). You get to watch the person shave the ice to order and add your flavors and any extras. The machine looks archaic but it gets the job done. I imagine this process is much simpler than using Japanese swords as was done in the past! After getting our treats in paper cones, we paid and then headed outside to the pink benches to eat them. Sadly, the above rainbow ice shave did not last very long. It was very hot and a little stumble by Ethan sent the top of my pretty rainbow-colored treat flying to the ground. So we ended up sharing most of his in the end anyway. We ate them sitting outside on the pink benches and both were great. 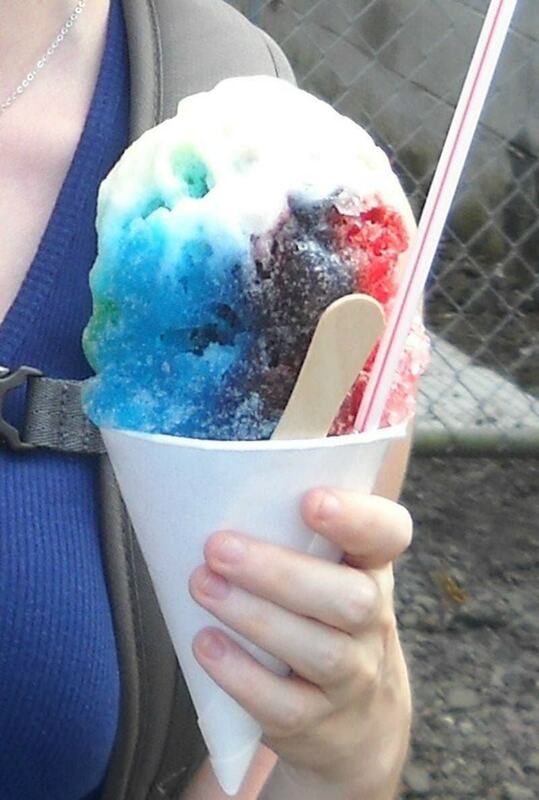 The flavors were good and distinct, and the ice was more light and “fluffy” than in a normal American snow cone. The condensed milk and ice cream add a nice richness and creaminess. On a return trip to Itsu’s with a friend, I also tried the food at Itsu’s. They serve hearty cafeteria style food at very good prices. Their hot dogs, kimchi burgers, gravy burgers, and local plate specials are very popular, but we opted to go with kalua pork sandwiches being offered that day. These sandwiches were small and tasty, but also messy. After devouring the first one, we both opted for a second one and ate them outside in the sun, before returning to join the ice shave line. We tried some different flavors and added both the ice cream and the azuki beans. I would definitely recommend this, as the creaminess from the ice cream and the texture of the bean paste really kicks the taste up a notch. I had never really been a big fan of red bean paste, but in the ice shave it was surprisingly (for me at least) really good! During my first visit with Ethan, we just sat outside on the benches eating our ice shave with everyone else, which is fine but not a particularly scenic spot. 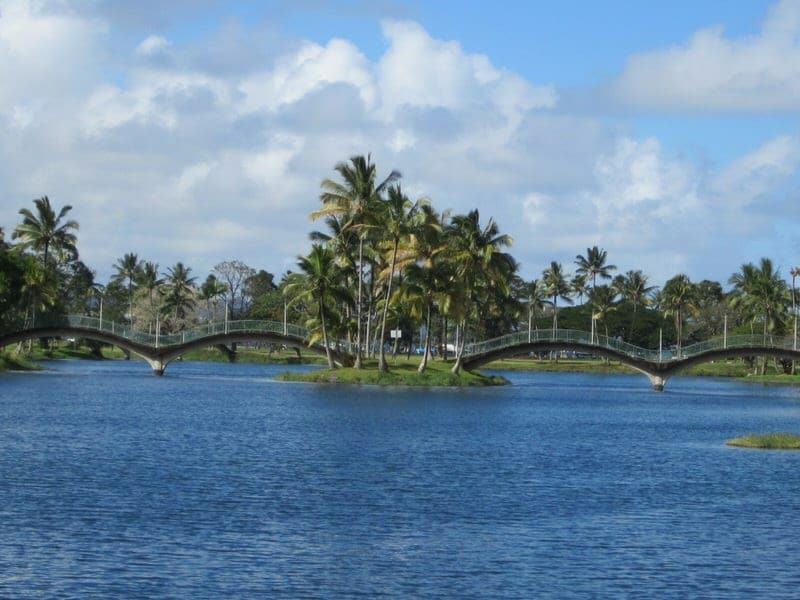 For a bit of scenery, I recommend you head to nearby Waialoa River State Park & Recreation Area. 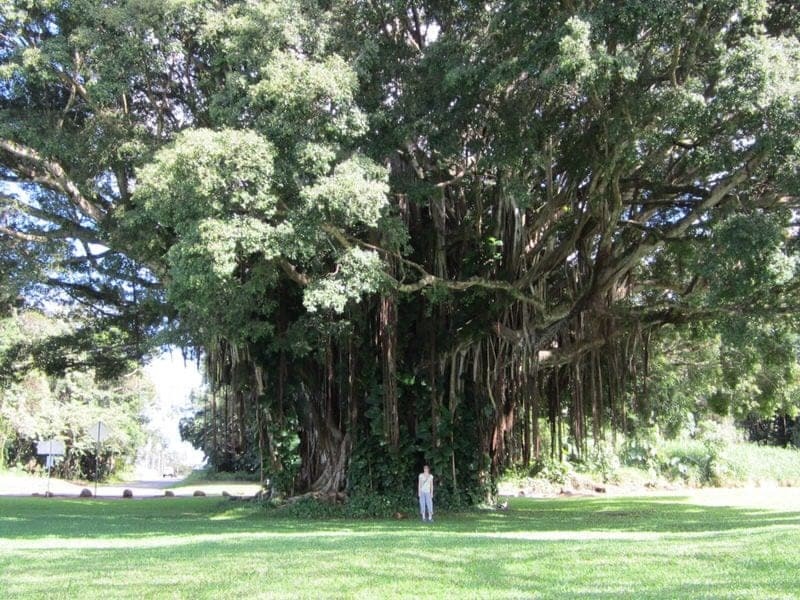 This Hilo state park is huge at over 130 acres, but you can reach the nearest part by walking west on Piilani Street towards Laukapu Street. Stay on Piilani and after about a 7-minute walk it’ll lead you straight to the edge of the park. 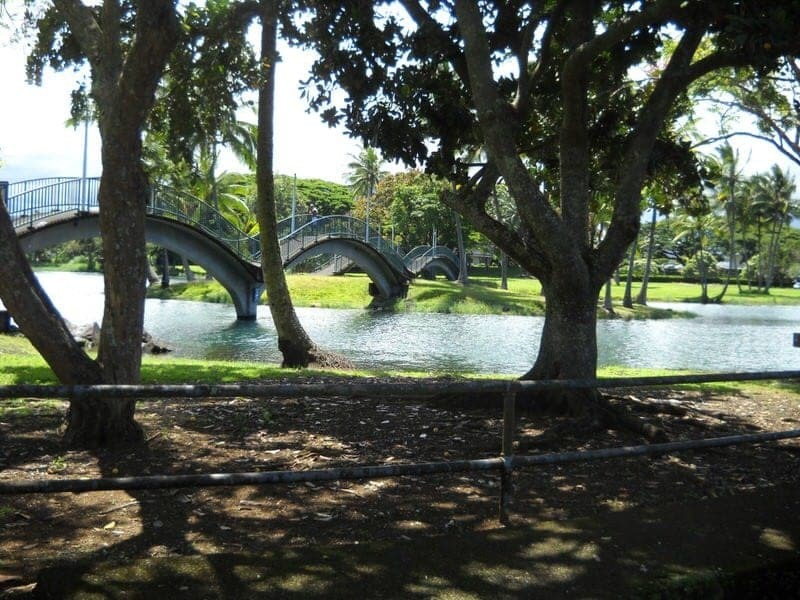 As you walk into the park, you’ll see a large pond, ducks, banyan trees, and curved foot bridges. You can also drive and park for free and it’s only about a 1-minute drive from Itsu’s. I really enjoy this park, particularly this section which tends to be pretty quiet, and it is a great place to eat lunch, relax with a book, or just walk around. Picnic shelters, benches, water fountains, and trash containers are available nearby. So if you are planning to check out Itsu’s Fishing Supplies for some ice shave on your next visit to the Big Island, keep in mind ice shave is typically only served after 2:00pm. It is always a good idea to call ahead as store hours and ice shave times are subject to change. Note: Going by store name to find ice shave will likely not take you to any local favorites! In Oahu, we’ve been told Matsumoto’s, Waiola, & Aoki’s are places to try but we’ve never been! 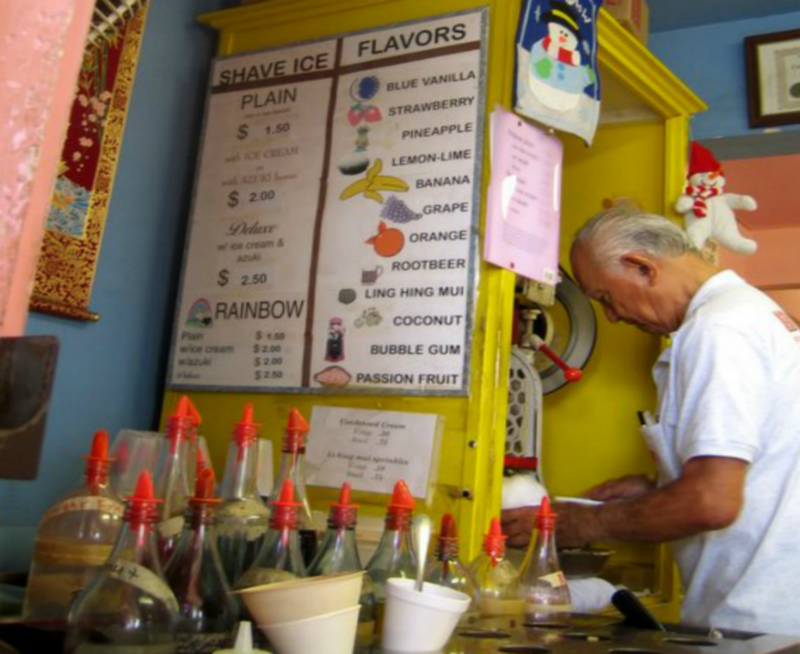 Have you tried shave ice in Hawaii (or something similar somewhere else in the world)? Any recommendations for your favorite ice shave on the Big Island of Hawaii? 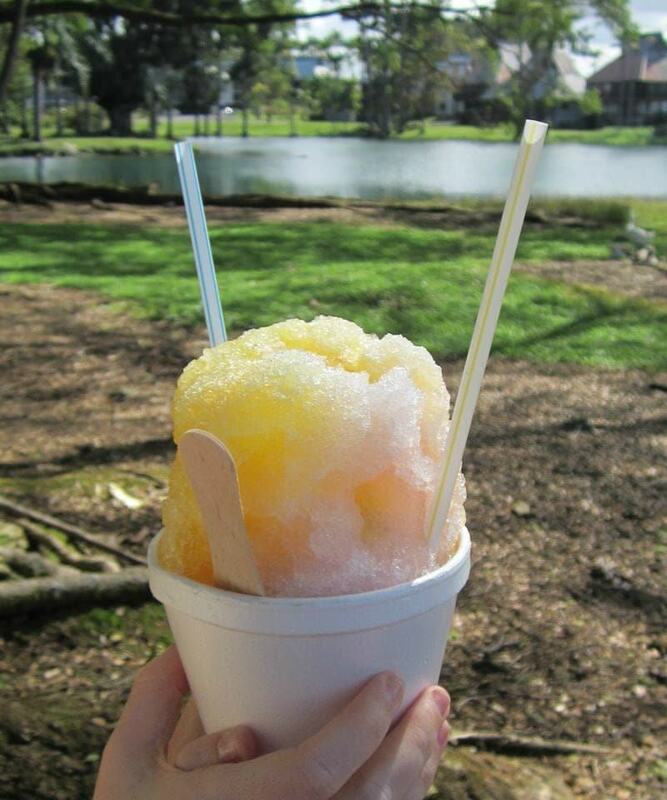 Awesome Hawaii with snow cones. My kids love it. 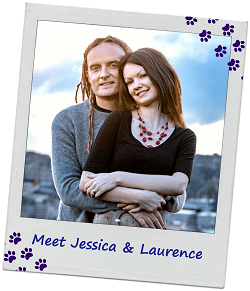 Thanks for sharing these tips with us! Thanks Dani, glad that your children loved the Shave Ice in Hawaii! Itsu’s is a great place to try it. 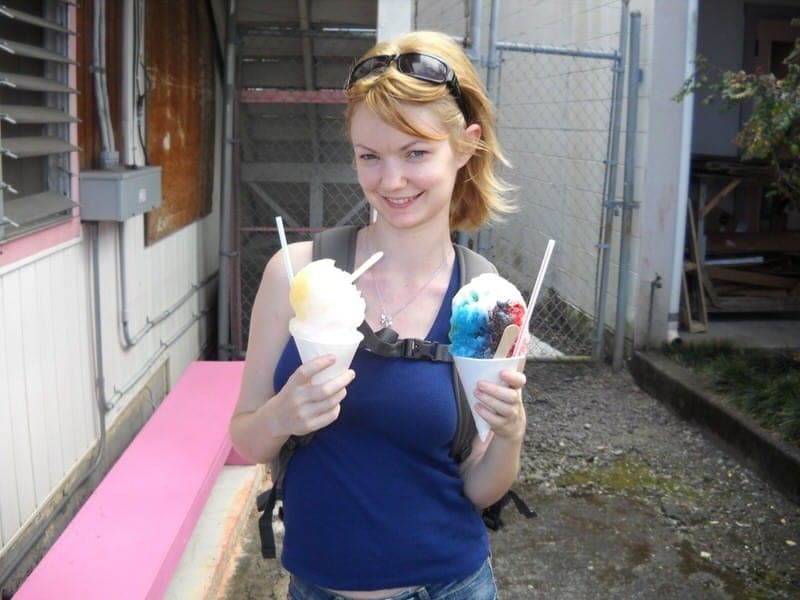 I miss being able to get shaved ice from North Shore when I lived on Oahu, so really enjoyed seeing all your photos! So good! I used to get it with the beans and condensed milk too. They are:) Thanks for stopping by Tina! Thats so cool! In Australia, we call shave ice “snow cones” and they look exactly the same! I’d love to visit Hawaii one day! I can’t believe I went to Hawaii without trying an ice shave! It sounds unlike anything I’ve had before. 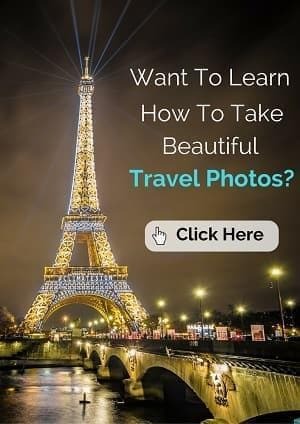 Will definitely try it on my next visit! I remember having my first shave ice in Kailua. I was expecting it to be like a snow cone and was pleasantly surprised. Much ‘softer’, if that makes sense! Yes, it really does! I used the term “fluffier”, which doesn’t sound like a very scientific description for shaved ice, but I definitely know exactly what you mean. It is less dense than snow cones as the ice is “shaved” not crushed. All the tropical flavors are just wonderful. I do love eating all the fresh fruit on the island. I haven’t had Italian ice in years. We have shave ice in Puerto Rico. We called it “piragua”. It is sold in the streets in wooden carts painted in vivid colors. Getting this treat on hot day outside at a pretty painted carts sounds wonderful! That is very similar to granita, except with granita it is just the ice and syrup and whilst very nice, you don’t get to add these yummy things like the ice shave! I love shaved ice. 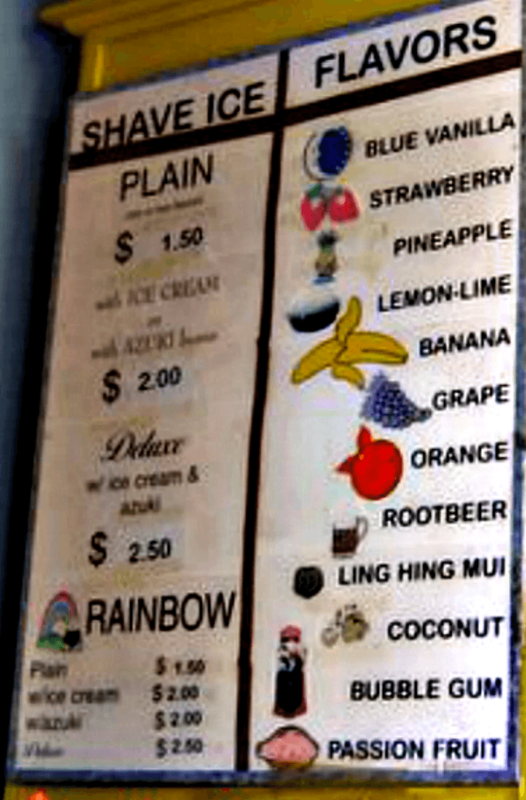 My grandma live in Kailua so I have made many visits to the Hawaiian Ice Cones, so good on a warm Hawaiian day! How nice to have family in Hawaii! 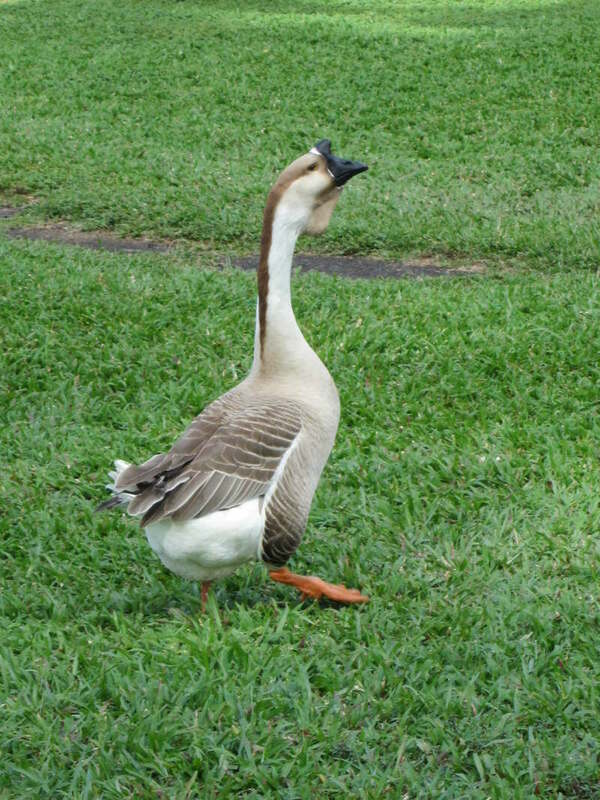 We have a friend who lives in Waimea on the Big Island and have loved our time there.